Do you want to be inflammation free? When the body is injured a sequence of events is initiated that leads to the repair of the injury site. The first stage in this process is inflammation which is followed by tissue healing and repair. Are you suffering from fibromyalgia? Are you suffering from fibromyalgia? Do you want to find a treatment that will allow you to be pain free? 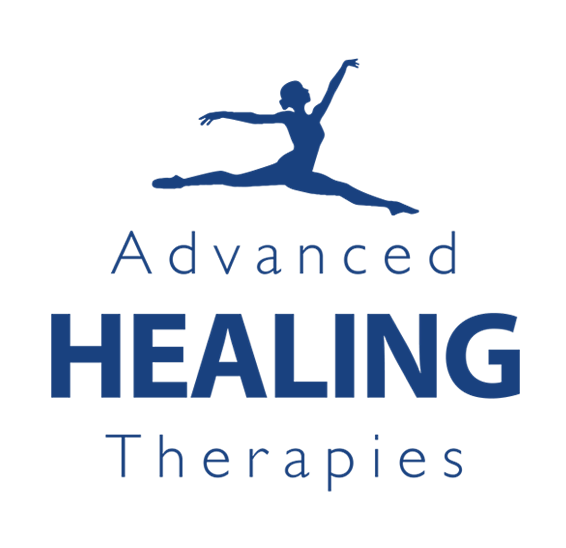 Advanced Healing Therapies would love to help you… Fibromyalgia, also called fibromyalgia syndrome (FMS), is a long-term condition that causes pain all over the body. Are you suffering from Polymyalgia Rheumatica? What is Polymyalgia Rheumatica? Polymyalgia rheumatica (PMR) is a condition that causes pain, stiffness and inflammation in the muscles around the shoulders, neck and hips. The main symptom is muscle stiffness in the morning that lasts longer than 45 minutes. It may also cause other symptoms, including: extreme tiredness loss of appetite weight loss depression. Are you embarrassed by a leaking bladder?